Gray Line DC specializes in Washington DC Tours. Our DC tour guides will bring the nation’s capital alive with stories and events that will inform you, entertain you and leave you with cherished memories. 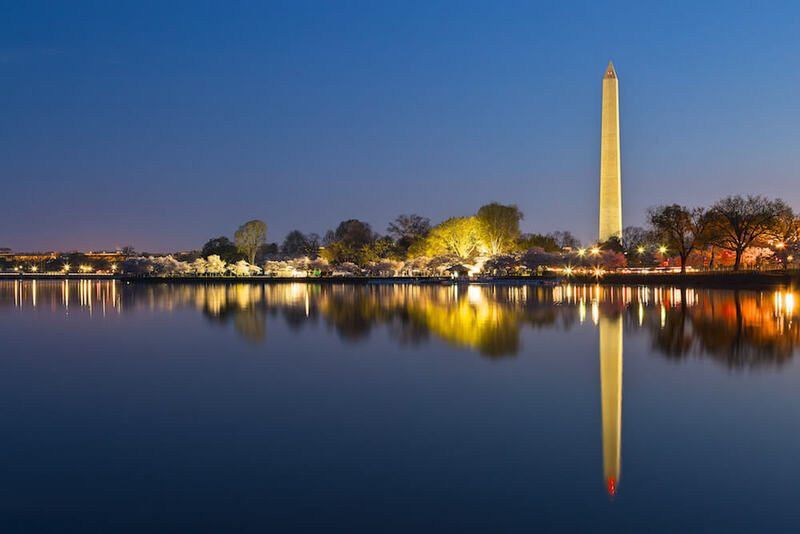 Since 1974, Gray Line DC has been known for providing outstanding traveler experiences and we offer a wide range of sightseeing tours as well as first-class charter bus service in the Greater Washington, DC, area. We also provide charter service throughout the Mid-Atlantic region. Gray Line DC are experts in creating custom trips to theme parks, amazing shopping experiences, and fantastic sightseeing opportunities. We cater to churches, schools, and business groups. Our tour guides will bring the nation’s capital alive with stories and events that will inform, entertain and leave you with cherished memories and experiences. Washington DC, America's capital city and seat of government, is a fascinating place to visit. Visitors can see where laws are enacted at US Capitol Building, see how US currency is printed at the US Mint and explore the more than two dozen museums that make up the Smithsonian Institute.